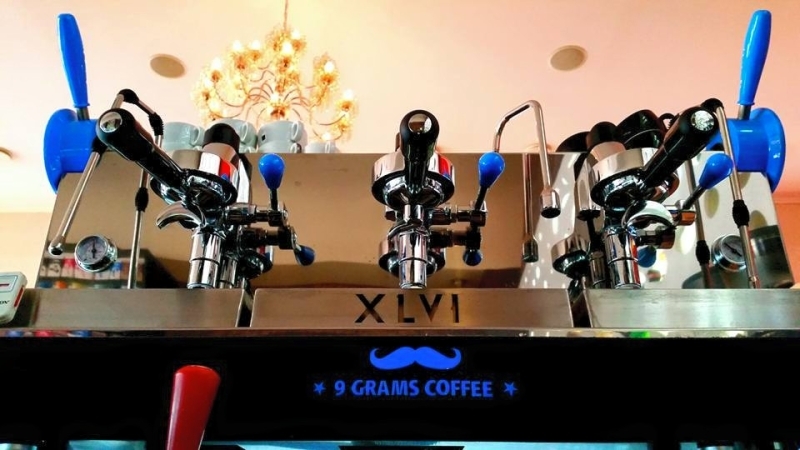 The last work of XLVI is a customized Steamhammer built for Slovakian company “9 Grams Coffee”. 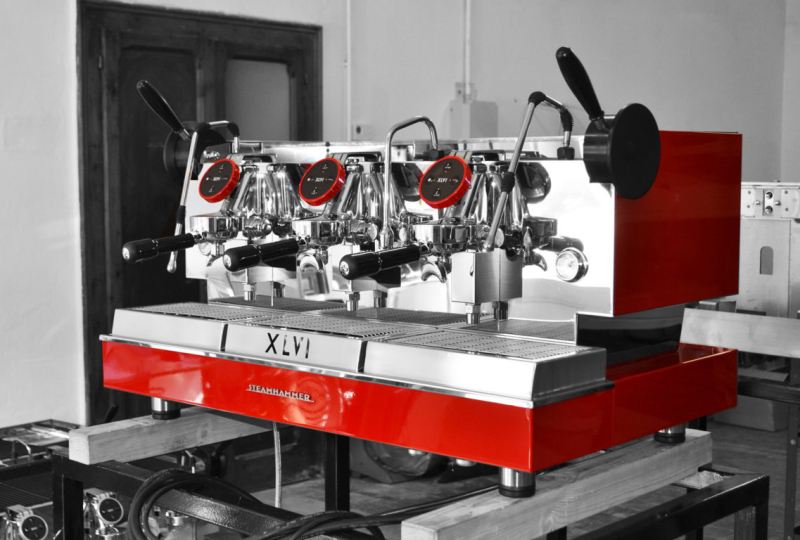 We created a Coffee Machine for 9 Grams Coffee that wears perfectly the colors and style of its own company. Here is the Red one, ready to go at full power… in the circuit of Misano Adriatico. We are waiting for you to try it on June 13!